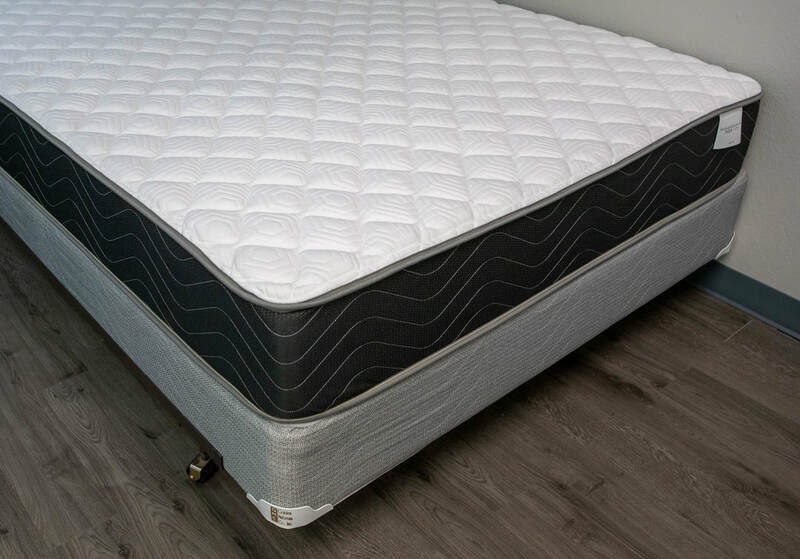 Aria - Golden Mattress Co., Inc.
A lovely single-sided, foam encased mattress. This baseline for this newly design collection brings an elegant look with distinguishable differences in feel. It's firmness is accompanied by amazing comfort. The Eurotop was a much needed addition to the Aria collection. 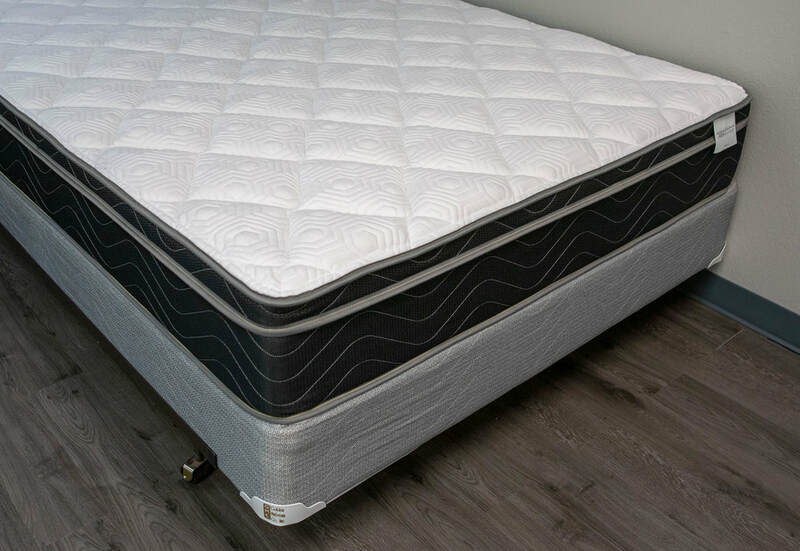 Meeting us in the middle and giving us a great medium feel, this foam-encased mattress has been well received since its original release. 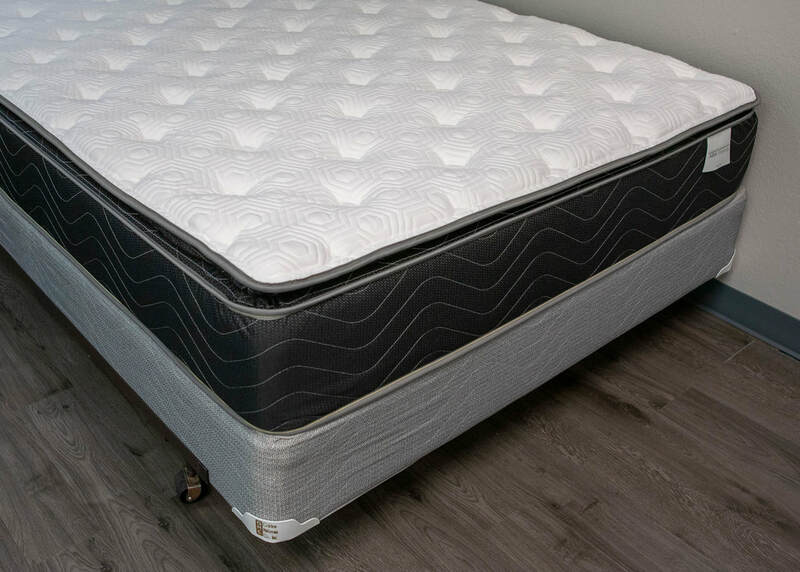 Using a durable 416 spring unit with 13 gauge springs and foam-encasing brings this beauty into one great mattress. Definitely the softest of the three. Be careful laying down, you might not want to get back up.